When it comes to the future of Canadian hip-hop, there's plenty to look forward to, but there are a handful of emcees who I'm really excited about. Hamilton's T.Y. is one of those emcees. 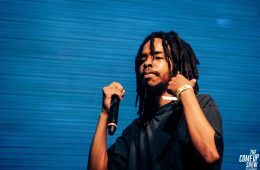 After first seeing him perform at The Come Up Show's 7th Anniversary, I was floored by his live show and became an instant fan, eager for the next project I could dig into. That was April of last year. After all this time (and a few noteworthy releases along the way), the wait is over. T.Y. 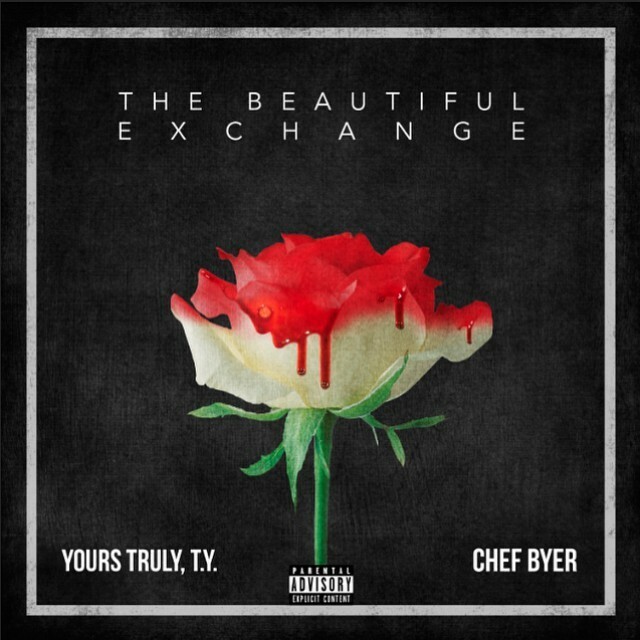 and Chef Byer (who, it should be mentioned, is right up there as one of the best beatmakers in Canada) have collaborated to create The Beautiful Exchange (shouts to Complex on the premiere). I've been more than excited to take this in -- and, I'll add, curious to see whether it would live up to what I thought it could be, as my previous experience of T.Y. had been a pretty small sample size. I've decided to do something a little different this time around and share my first-take impressions of the album. What you'll read are my live reactions, and while they may not be comprehensive, I hope they'll provide a glimpse into what this album has to offer. Stream the album and read the first-take track-by-track breakdown after the jump. "In parapsychology and many forms of spiritual practice, an aura is a field of subtle, luminous radiation surrounding a person or object (like the halo or aureola in religious art). The depiction of such an aura often connotes a person of particular power or holiness. It is said that all living things (including humans) and all objects manifest such an aura. Often it is held to be perceptible, whether spontaneously or with practice: such perception is at times linked with the third eye of Indian spirituality. It has also been described as a map of the thoughts and feelings surrounding a person." - Bowers, Barbara, Ph.D: What Color Is Your Aura? Personality Spectrums for Understanding and Growth - 1989 You can interpret the meaning AuRA however you choose to look at it. For SeT, it's the power of harnessing the power of positive energy, coinciding with the negative energy. You can't have the good, without the bad. His named derived from the Egyptian God, SeT. Who was employed by Ra, as the God of Chaos. 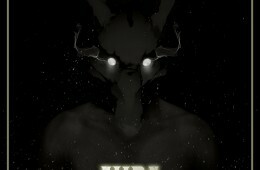 Outgoing, philosophical,intellectual and innovative, SeT embodies the traits of the Egyptian God, based on his fascination with Egyptian mythology. Having a long line of talented musicians in his family, it's almost as if SeT was born to pursue music. Sit down and speak with him for twenty minutes, you'll see he is no ordinary rapper. The thought process he has about everything is on another level. From the energy we give off, to any topic at hand. AuRA, a 10 track LP from SmashMouth Music Group's own, speaks volumes on quality over quantity. One song in and you can feel the presence SeT gives on the mic. A heavy one. 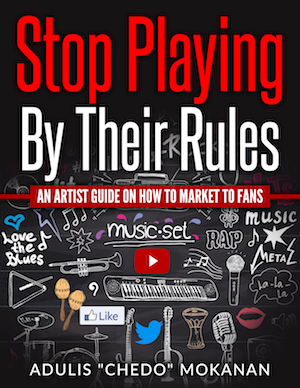 He's no newbie to making music and gives you an almost, tell-all with AuRA. Putting his life on the line in pursuit of something that means everything to him. 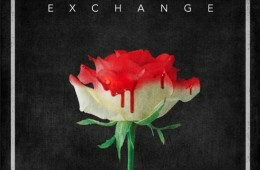 There's hidden meaning, with unconcealed truth all throughout the album. Having sat on it since it came out, taking it in slowly, I found the power of the music SeT provides on this is impeccable. Mood music for the soul. Take in SeT's album AuRA as we go on a track by track break down. Hit the link to read the full review! When taking in The Antiheroes it's clear on any track that they never lack on expressing their opinion, whether the subject is the quality and integrity of music or something community based. Separately, as first experienced on Latex & Perfume ; you experience a more personal side of the two Toronto artist's Sha Prince and Flex The Antihero. Announcing SALEM was on it's way just before Sha Prince's solo project, there was a built anticipation leading up to the first time we heard it. Hands down, once taking it in fully and hitting repeat dozens of times you could tell this is a body of work that you could not get bored listening to. 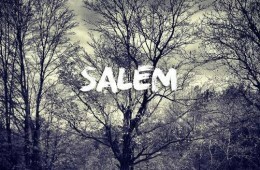 Both SALEM and Latex & Perfume; they stand as a moment in time. 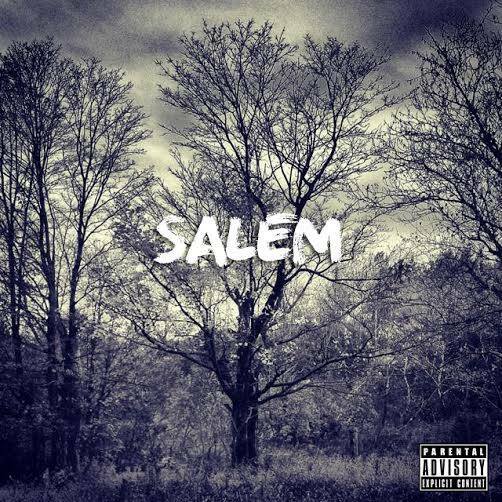 First experiencing SALEM it's seen as what it is, a great in-depth project that is an ode to where Flex grew up which reflects on his past, how he's moved on pursuing his passion to create music and more. If you look at it for what it could be, it's a moment in time you can look back to when artist's like Flex further their success and really look at how far they've come. Read the track by track review after the jump! Hip-Hop fans have had a hard time accepting Donald Glover aka Childish Gambino as a creditable artist in the Hip-Hop industry. Creditability is an essential factor to fans of the genre, and Childish Gambino has his questioned constantly. 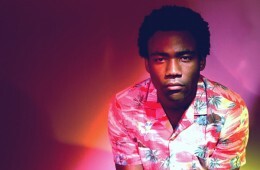 After a series of mix tape releases, Gambino’s first studio album, Camp (2011), was met with mixed reviews. 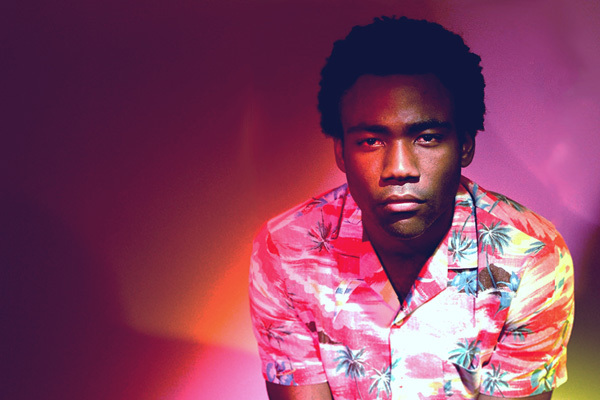 Though well received by critics, Hip-Hop purists refused to accept Gambino as an MC. Gambino’s follow up to Camp, was the 2012 mix tape, Royalty. In an attempt to appease naysayers, Royalty was filled with some of the hottest names in rap: Wu Tang Clans RZA & Ghost Face Killah, Danny Brown, Nipsy Hussle, School-boy Q- and the list goes on. Royalty served as a preview of what Gambino could bring to the table among some of the most well renowned rappers in the game. Moving onward form Royalty, it was evident that Childish Gambino made drastic improvements lyrically, and his confidence on the mic seemed to be at an all-time high. From the attempts to define personal struggles in Camp, to the boastful swag raps heard in Royalty, the most consistent element in Gambino’s music is his search for an identity. Childish Gambino latest release Because the Internet, is the culmination of trial and error, growth and development and straight grinding- the end result is an artist coming into his own. Check out the full article after the Jump.